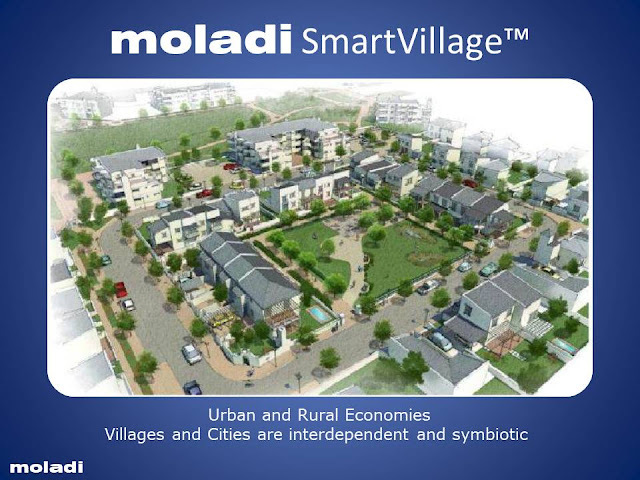 moladi construction system reduces cost by speeding up the delivery process - reducing time to construct - An assembly line approach - moladi - the "Henry Ford" of mass housing. 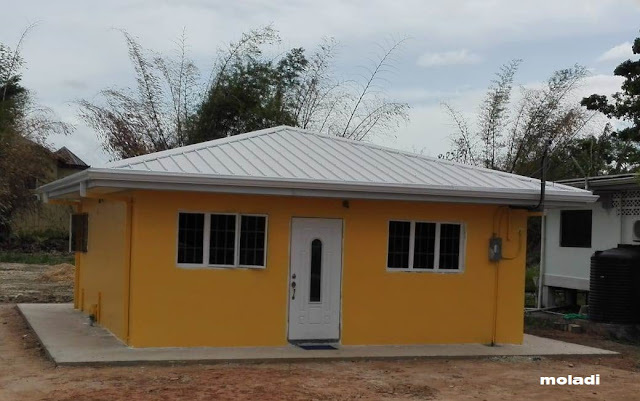 Due to the neglect of the poor and very poor over many decades, the real source of market promise is not the wealthy few in the developing world, or even the emerging middle-income consumers: It is the billions of aspiring poor who are joining the market economy for the first time. 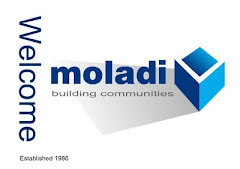 With the motto “Train the unemployed to build for the homeless” moladi combines construction with economic development to bring about change. 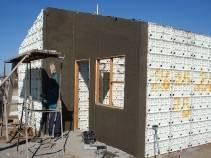 Saving the environment, implementing vernacular architecture using available resources and raw materials, drastically reducing manufacturing and transport cost – Encouraging rural development to counter urbanisation.